Have you been searching for that little extra bit of support that will help you keep your balance (and your dignity!) in your yoga class? 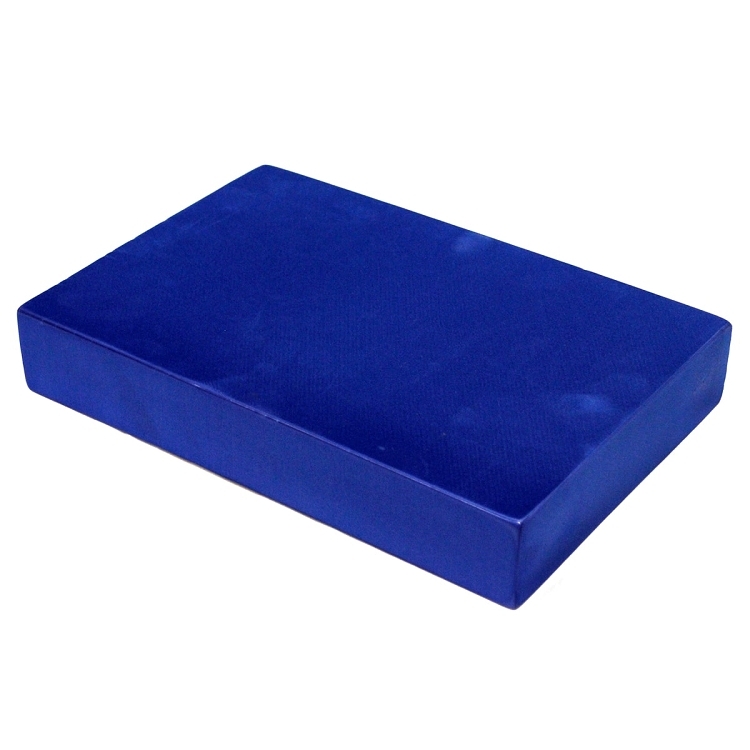 Well, look no further, as this 5cm thick yoga brick is the ideal solution to not only help you with balance, but will help with alignment, form, support and flexibility as well. The bricks raise the floor to your hand, giving you the ability to hold a position like the pigeon pose longer. If you place a yoga brick underneath your bottom during the lotus pose, it tightens the hamstrings and deepens the stretch. You will feel the difference immediately! Yoga blocks are useful for beginners who are hesitant to place too much weight on their limbs or joints, and can instead use the block for the extra support. 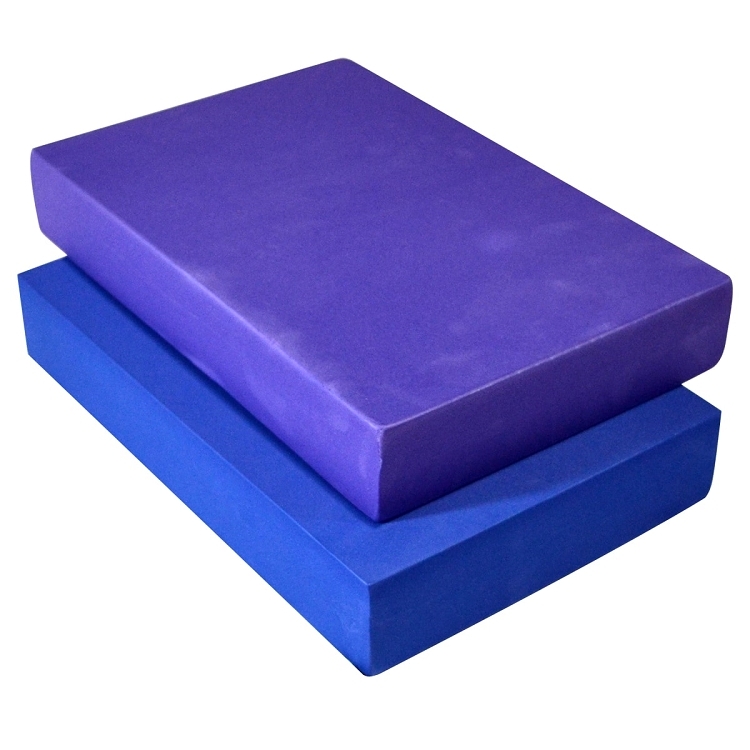 This yoga brick is made of durable, scratch resistant foam that is phthalate free. The foam bricks are firm enough to support your body and soft enough to place underneath your head or elbows during any yoga asana. I have used these blocks in my classes for 20 years or more. They are perfect for seated poses and can be used as a support for the head, when lying on the back, if the neck is a bit stiff. They are really light in weight and I can carry several with me. My students buy them from me for £5 each and consider them good value.